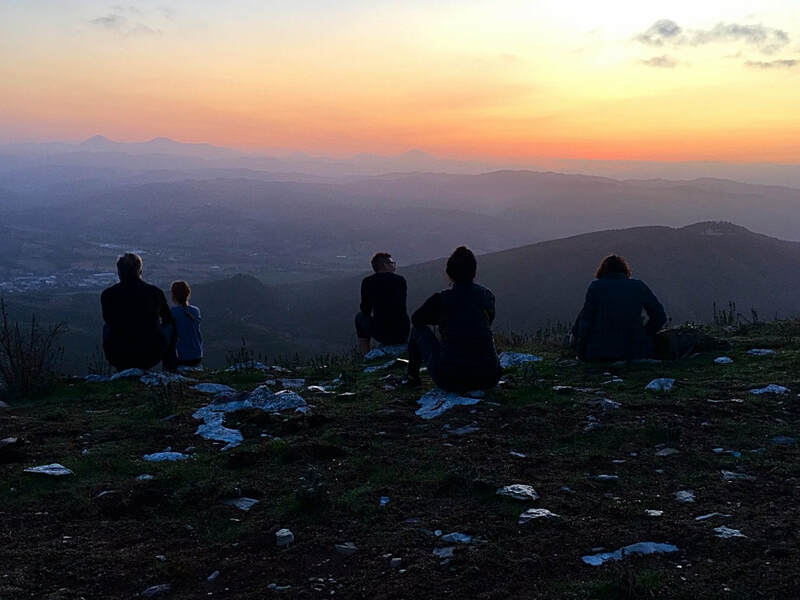 Join Simonee at one of the most spectacular retreat villas in the hills of Umbria for an adventure yoga retreat with perfetto food, wine, people and yoga on and off the mat! Simonee teaches yoga privately and leads classes at studios and fitness centre locations in Toronto and Los Angeles. She also leads and curates yoga retreats in fabulous and unique locations that allow participants to take their yoga off the mat. Private classes are offered in heated or non heated studios or in a student's home. Sessions are customized to address students' concerns, goals and needs.